Look back a few posts I think I called for that to happen! That should about do it. 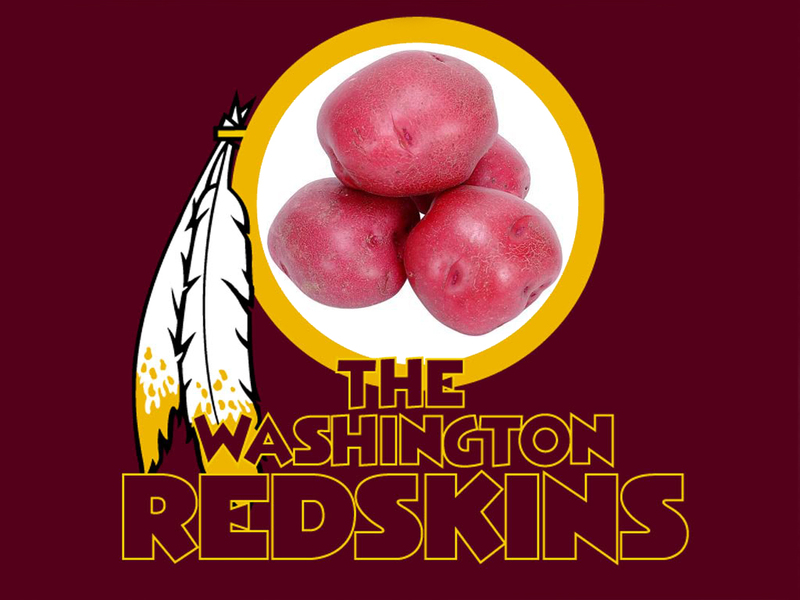 Hail to the Redskins! You must got the ESPN. That's the breathing room we needed! Yeah I got the ESPN! Pedal to the metal ! Breeland having a mediocre showing today. Breeland has struggled today. Hes probably playing hurt and trying not to push it. Dear Lord... Please let the Cowboys keep Moore around for multiple years. lol. Seriously though, I don't know how this kid is on an NFL roster. He's horrible. Dumbass playcall--hand the ball five yards deep in your own end-zone. More like Morris cut away from the hole and head first into the run D.
Morris needs to be smarter. I love the fact that the cowboys have gone through 25 qbs this year and they all have played horribly. I mean, it would be one thing if they got mediocre play, but they have all been aweful. What does it say about Dallas when Brandon Weeden goes to Houston and plays above average? i know im greedy but how cool would a 41-16 win be? I hate that rule but I'll take it. Yep! But he needs help. We still have a lot of holes on defense.